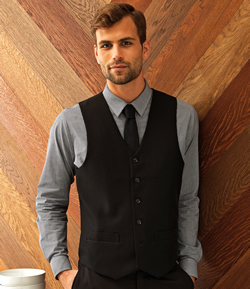 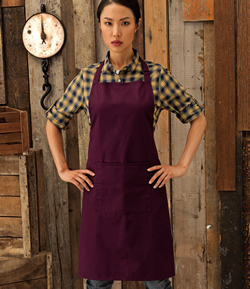 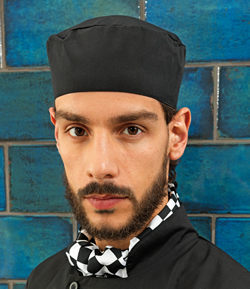 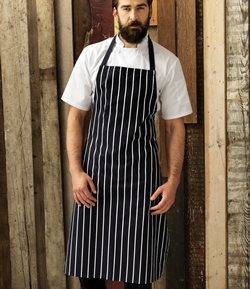 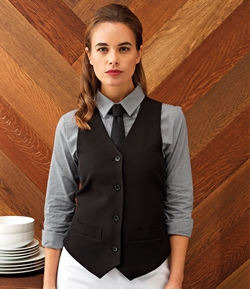 Be it front of house or kitchen we have all the necessary uniform to make your company look the part. 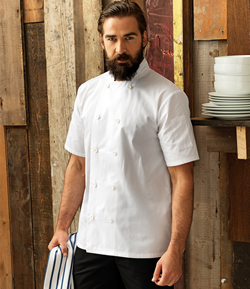 Bib aprons, waiters aprons, chefs whites, chefs skull caps all of which will add to the professional look of your business. 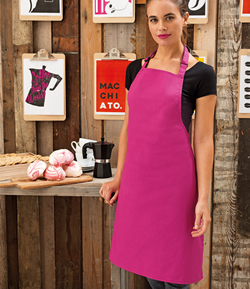 We can supply these items with or without embroidery depending on your preference.